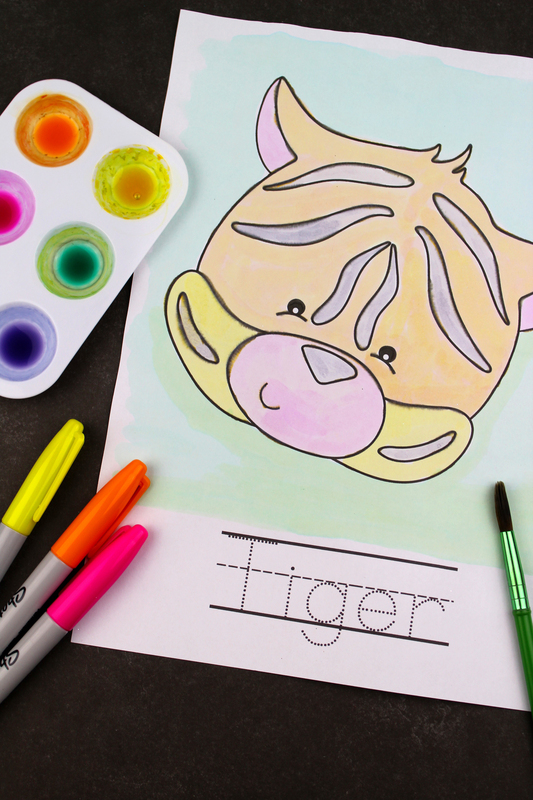 If there is one thing kids love to do, it is to colour and paint. My youngest daughter is constantly colouring, drawing, painting, and doing her spelling worksheets. Finding ways to incorporate learning into Bella’s everyday activities is something I love to do. Whether it is bath time and I throw in foam letters, or I print worksheets that allow her to colour while learning the alphabet and spelling of words, I try my best to make learning fun for her. I find children will digest what they learn more when it is done in a fun and less structured way. One of the many ways I have helped Bella learn her alphabet as well as to spell and read is by fun worksheets. 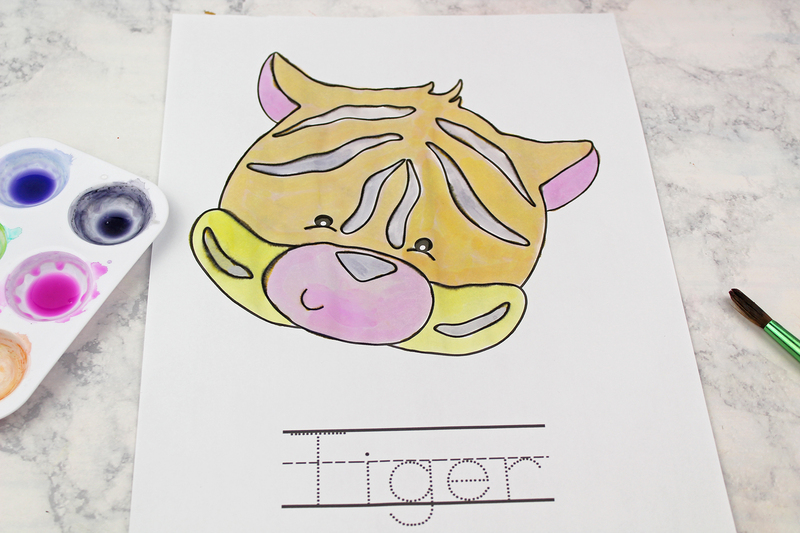 She loves to colour and paint so sneaking in some learning with those activities makes it fun for her. 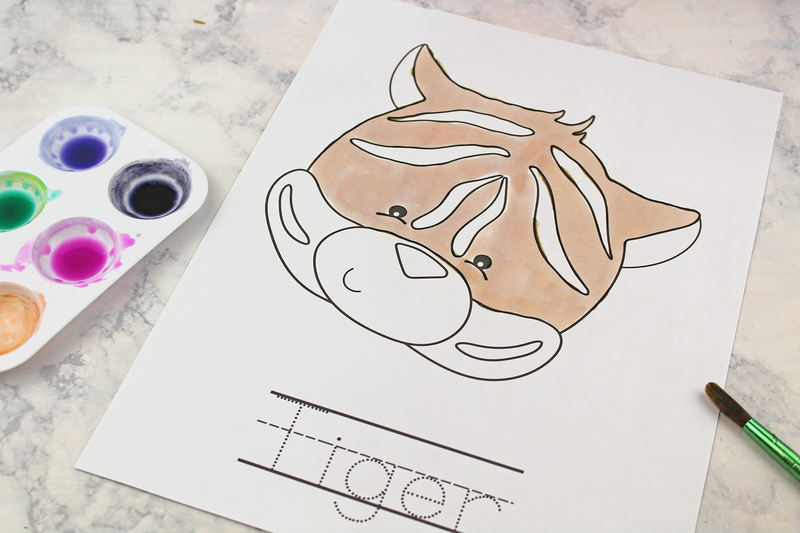 These watercolour jungle friends spelling worksheets are the best of both worlds. 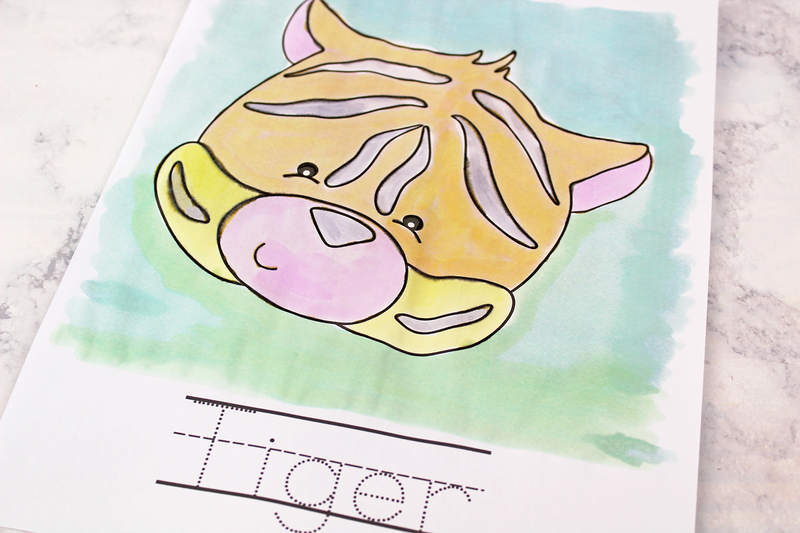 Your child will have fun while learning fine motor, reading, and spelling skills. 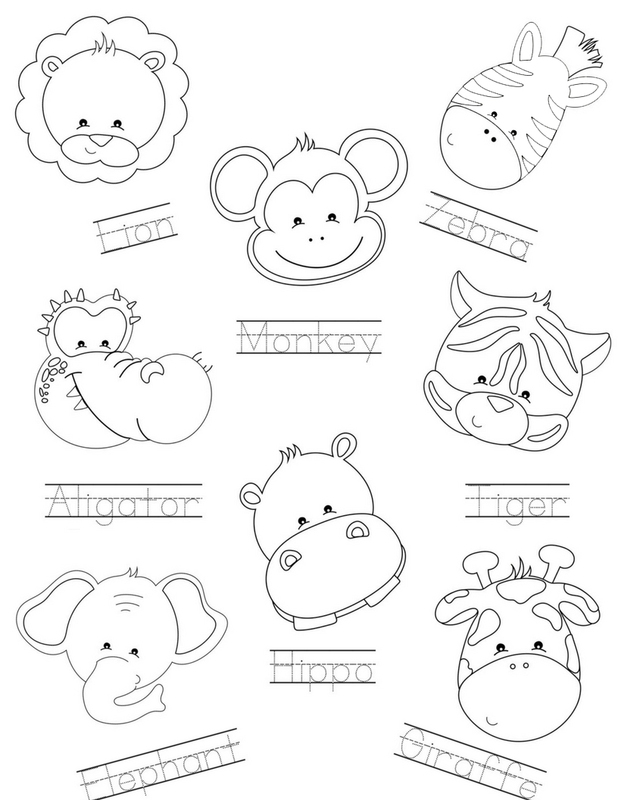 Download and print out the 16 page zoo animals preschool pack, and gather all your supplies. 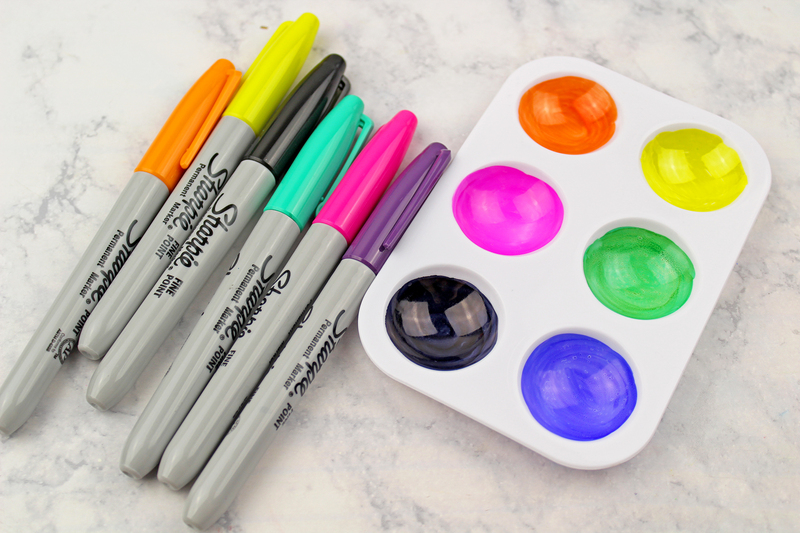 Colour the paint tray cavities with Sharpie markers. Fill each paint tray cavity with rubbing alcohol. 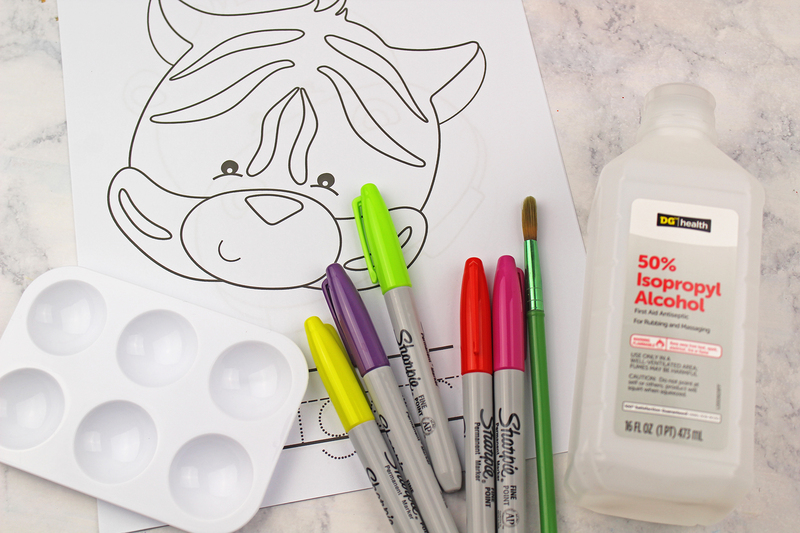 The more alcohol that you add, the lighter your paint colour will be. 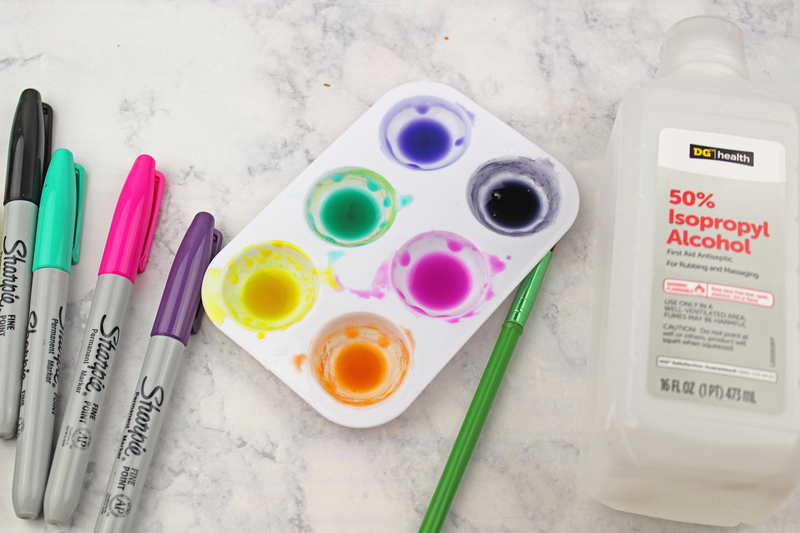 Use a paintbrush to mix up the Sharpie markers and rubbing alcohol to create watercolour paints. If you run out of a paint colour, use a tissue to remove excess moisture and colour the cavity again with Sharpie and fill with more rubbing alcohol. 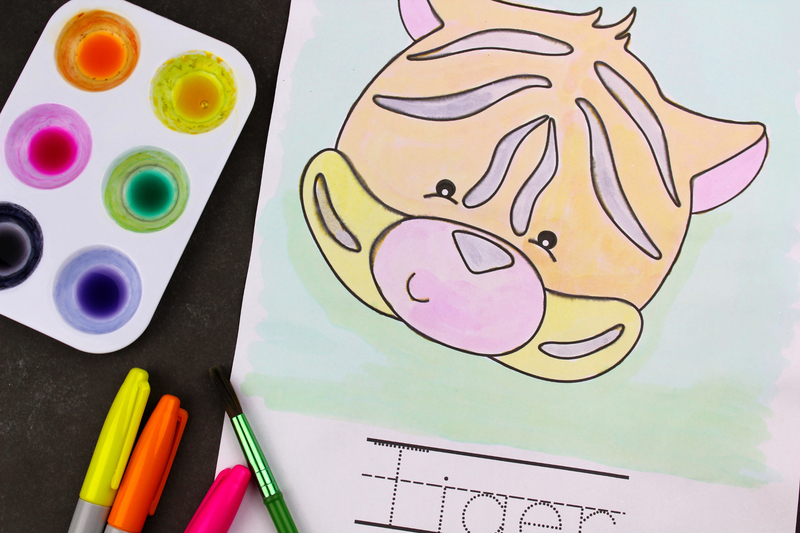 Invite your children to paint the zoo animals! Let them trace the word with the paintbrush or a marker. Use this as a learning opportunity. Talk about what zoo animal they are painting, what letter the animal starts with, and how to spell the word. Discuss with your child what environment the animal lives in, and what role it plays in that environment. 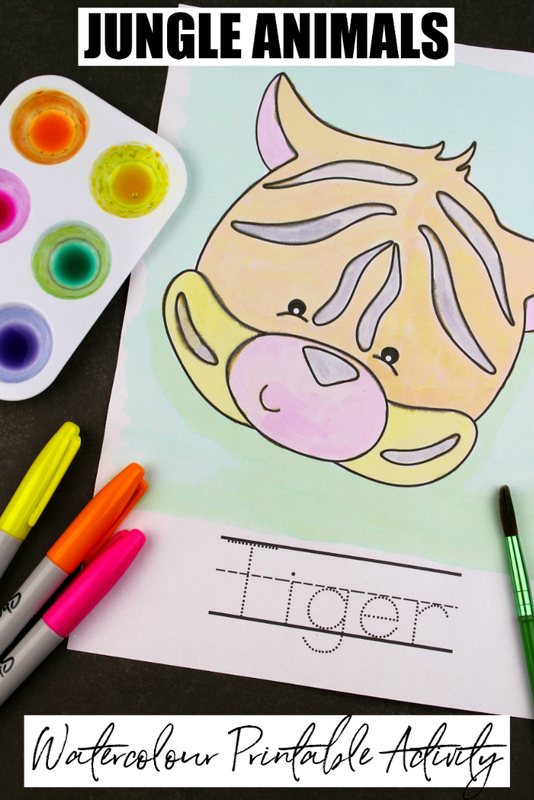 You can even plan a trip to the zoo after completing this activity and try to spot some of these fun zoo animals! In the package you will get 8 printable watercolour pages. You will also get 8 bonus pages for further spelling practise. 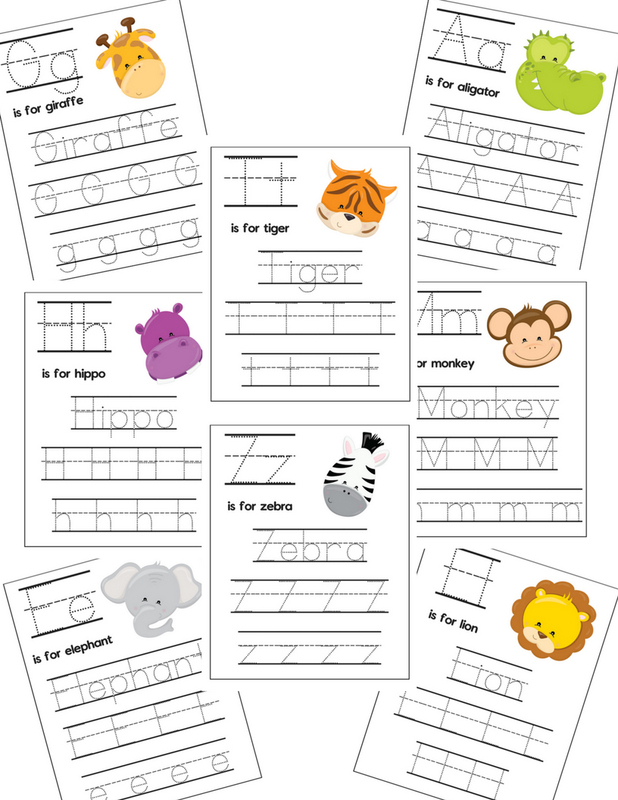 TIP: If you want to reuse these sheets you can laminate them and let your child use a dry erase marker to trace the letters. 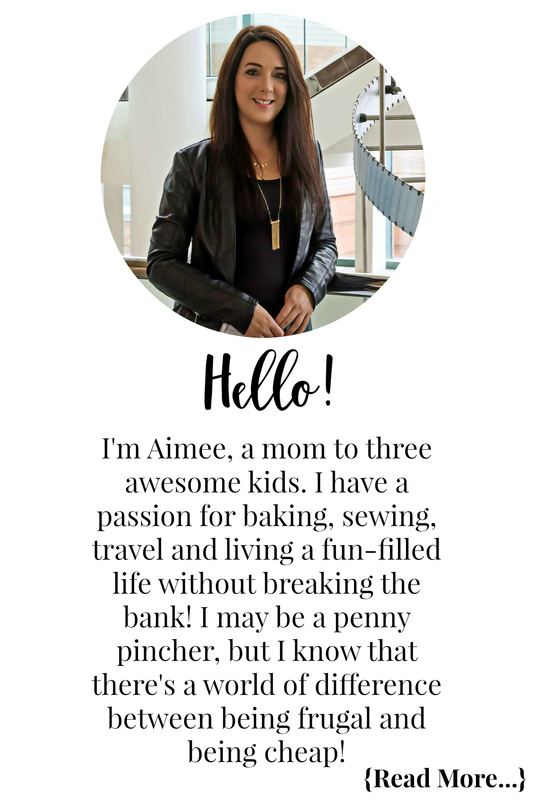 Looking for more learning printables? Check out the Learning Fun section in our Kids Corner! SUBSCRIBE TO GET THE LATEST EXCLUSIVE OFFERS, FREEBIES & MORE!